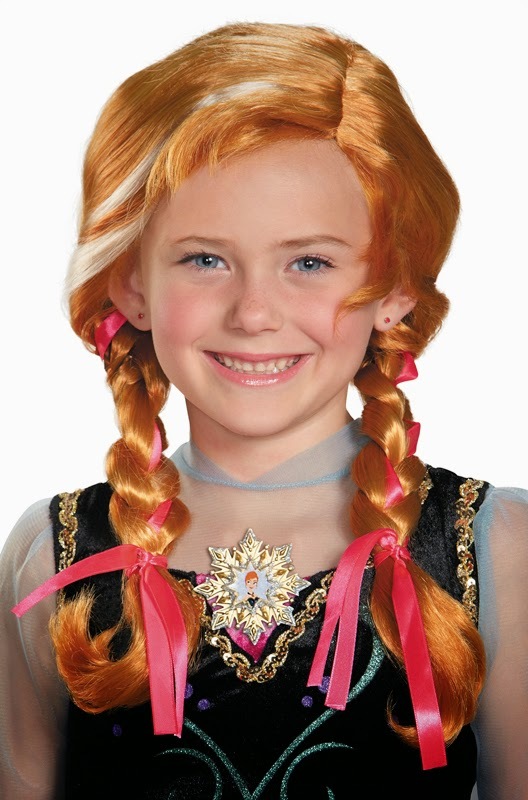 Frozen Costumes from PureCostumes Will Make Your Kids HAPPY!!! 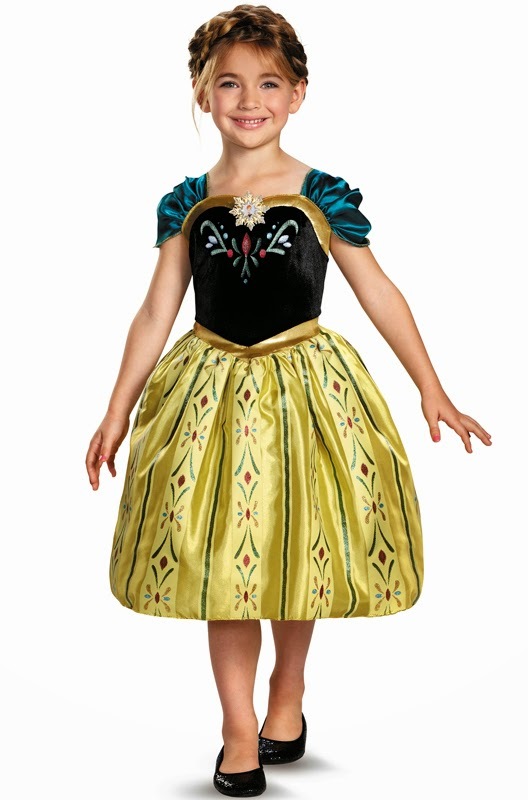 Halloween is drawing nearer and nearer and my lil one is getting more and more excited for it. 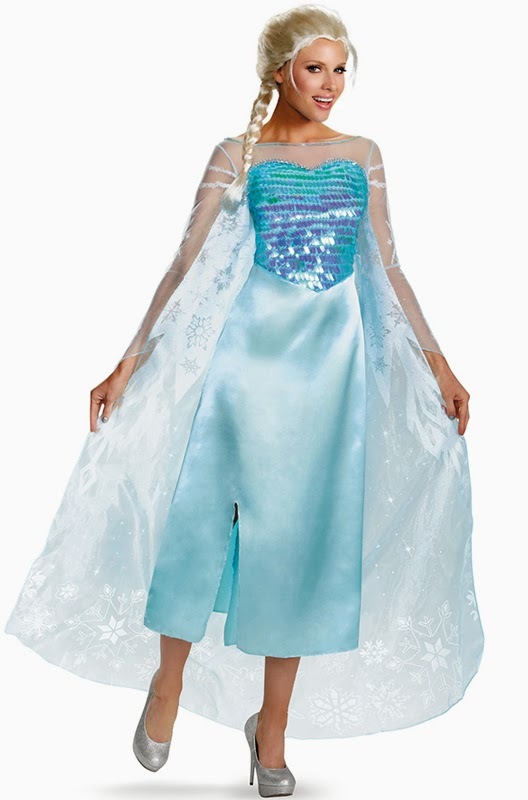 For the past few years, I've been dressing her up in cutesy pie outfits (mostly coz she never had a choice in the matter back then bwahahaha), but now she is finally having a say and, just like what most lil girls her age are saying, her current say involves one thing: Frozen. 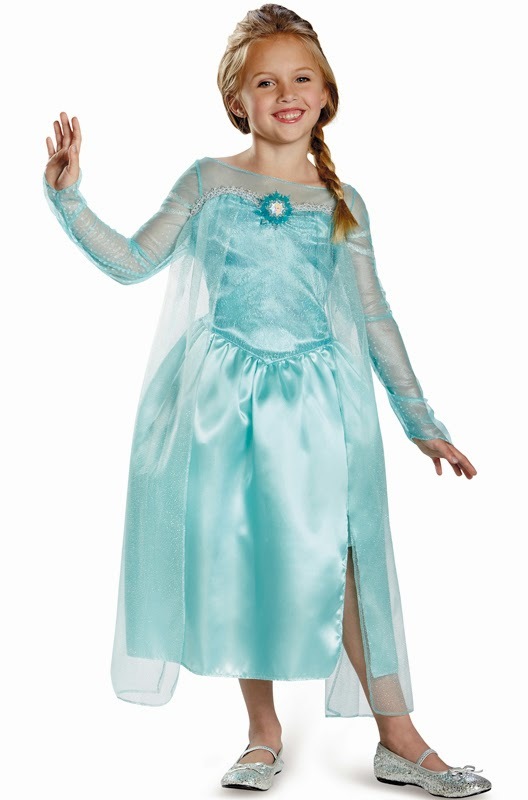 Now, I've browsed through a lot of different costume websites within the past few months, but the best Frozen costumes in my opinion are the ones that I saw at PureCostumes. 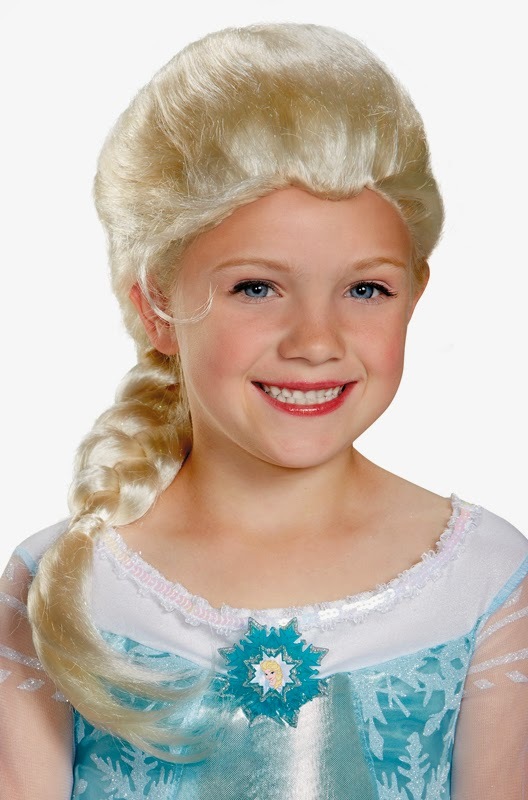 They even have other accessories available in case you want the perfect shoes to go with the Elsa dresses. 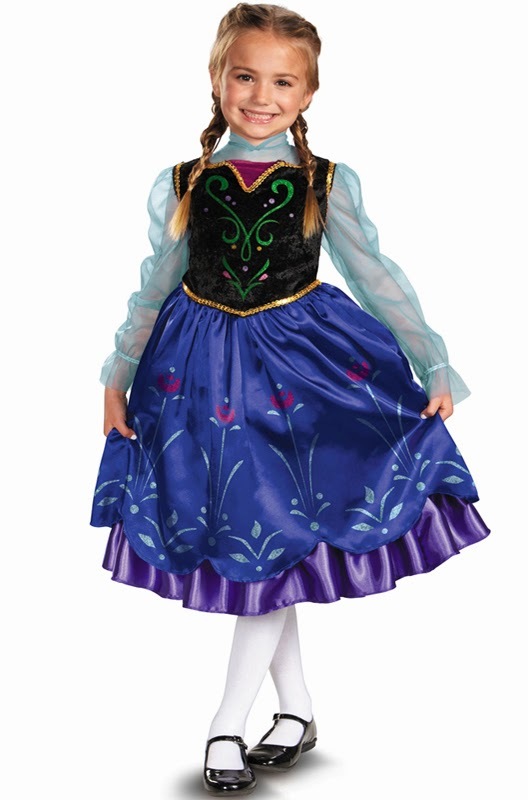 As mentioned in my other posts about costumes, though, I love dressing up with my daughter, as well, so maybe I'll just let her be Anna, so I can be Elsa myself. Hehehe. 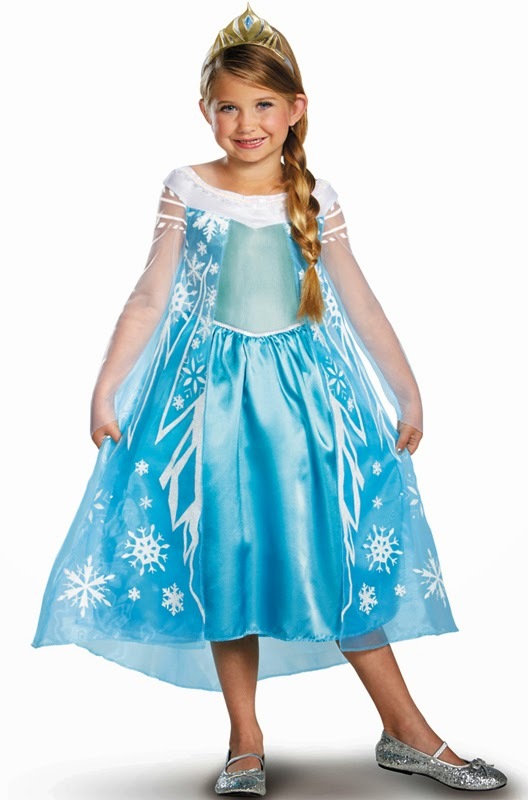 Make your kids' (and your own) Frozen dreams come true with these top quality Frozen costumes from PureCostumes. I promise you won't regret it! 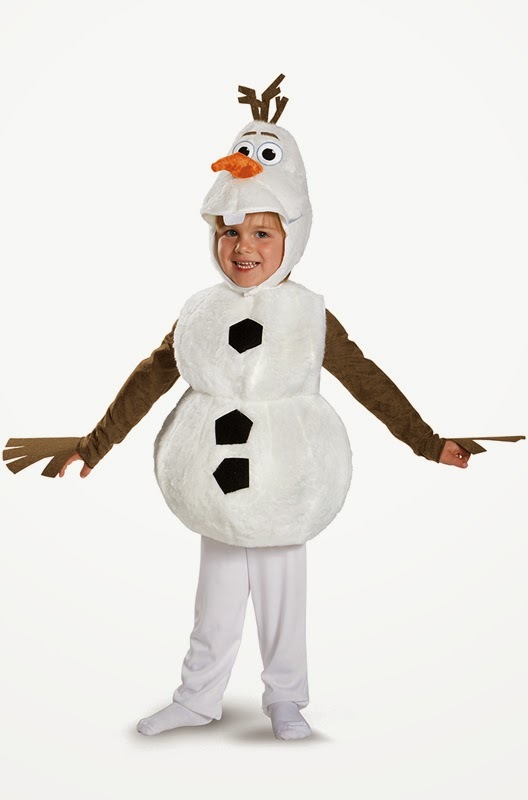 If Frozen costumes aren't your thing, they've got a lot of other costumes available, as well, including superhero costumes, movie costumes and other popular costumes that you can think of. Check out their full roster here!